While campaigning for office, then-candidate Trump threatened to punish so-called sanctuary cities by defunding them. Soon after his inauguration, he released an executive order on interior enforcement. The order partially focused on getting local officers to become force multipliers by assisting federal immigration agents in the identification, detention, and deportation of immigrants. The president’s order directed the Department of Justice (DOJ) and the Department of Homeland Security (DHS) to ensure that jurisdictions refusing to cooperate with immigration enforcement lose federal grant funding. Turns out, it’s not that easy. Monday, Attorney General Jeff Sessions issued a memorandum narrowing the definition of sanctuary cities and acknowledging that any defunding would be limited to a small pool of grants made available by DOJ and DHS, rather than federal funding writ-large. This provision basically says localities must share information with the federal government and that’s all. The DOJ memo makes clear that the government should no longer identify jurisdictions as sanctuaries because they refuse to comply with “detainers” or holds placed on individuals by federal immigration enforcement agents. This focus on information sharing is a surprising departure from past rhetoric—the scope for what was deemed uncooperative was previously much wider. 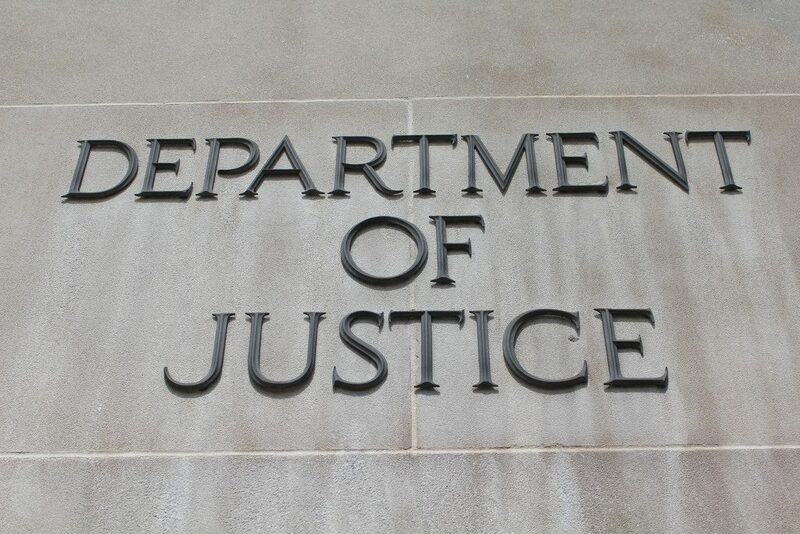 Some might say this memo amounts to an admission by DOJ that the administration’s bark is far worse than its bite and that they know they can’t ultimately win on this issue in court. This is likely due to the fact that earlier this year a judge issued a preliminary injunction against the government after a lawsuit was filed by the cities of San Francisco and Santa Clara, California. They argued that President Trump’s order on sanctuary cities violated the constitution and threatened to deprive localities of funding without notice. Using the president’s own words against him, the court at the time pointed out that Trump said he planned to use defunding as a “weapon” against jurisdictions that disagree with him. Yet while the Justice Department may have realized its limits under current law, the administration is clearly not done. In the President’s recently released Fiscal Year 2018 budget request, there are suggested changes to Section 1373. These changes would essentially prohibit a state or local government entity from restricting law enforcement from complying with immigration detainer requests. It would also allow DOJ to condition the receipt of a grant awarded by DOJ or DHS on states and localities sharing information about nationality, citizenship, immigration status, removability, scheduled release date and time, home address, work address, or contact information with DHS and complying with detainers. The real motivations behind this watered down memo on sanctuary cities may never be known. Whether Congress will allow changes to Section 1373 is also yet to be seen. However, what Congress and the administration must remember is that local governments should be allowed to employ their local law enforcement resources as they see fit in order to keep their communities safe and productive.